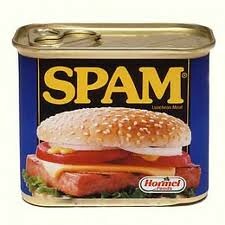 Confession: I quite like Spam! At least, the spam that comes in a tin and for me between two slices of toast. However, as we all know it is a growing problem. But it is not only email! Spam is a continually evolving threat that extends beyond the commonly received rubbish that is unsolicited, impersonal and the irrelevant junk associated with email. But spam is spreading fast all over the Internet and its getting harder and harder to avoid it and we may sometimes not even realise it. It is the content spam that creeps into Google’s and other search engines results. 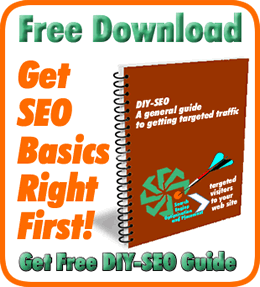 It includes sites classified as content farms (sites with low-quality content), web pages and sites that copy and have low levels of original content together with blog and forum commenting that can be identified by the often repeated spammy words—the sort of phrases you tend to see in junky, automated, self-promoting blog comments designed specifically to attract backlinks to other equally spam laden sites. At first that might not seem all that critical but as far as Google is concerned it impacts on the quality of its search results often ranking higher than it deserves in the Google search index. It clutters up the internet, slows it down as it proliferates and reduces the ability of better content to be seen and consumed by the searcher. There is likely to be the usual complaints from some quarters but hopefully the net effect will be better, higher quality and more relevant search results for us all.